Our students and teachers know how fortunate they are to train under a Korean Grandmaster with over 60 years of Tae Kwon Do experience. 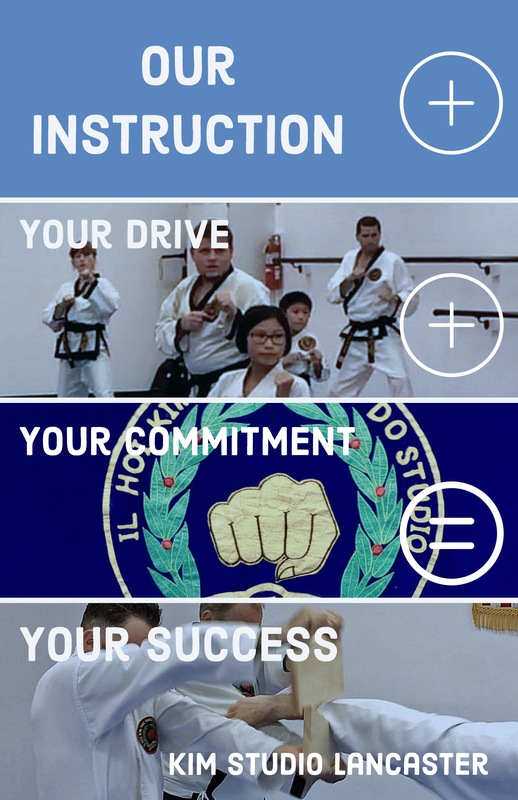 Grandmaster Kim takes great pride in his active role teaching Master Instructors one moment then introducing a beginner to the fundamentals of Tae Kwon Do in the next. Our Lancaster studio has a highly-skilled teaching staff of twelve Kukkiwon and World Tae Kwon Do Federation Certified Black Belts, six of which are Master Instructors (6th Degree) and three of which are Sa Bom Nim’s (4th and 5th Degree Black Belts). We encourage anyone interested in our studio to visit and observe any of our classes. Feel free to speak with our teachers, students, and their family members regarding our curriculum and dedication to excellence.